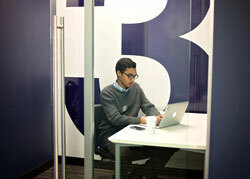 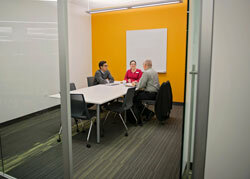 Meet our spaces for meeting, collaborative and/or individual work, study and play. 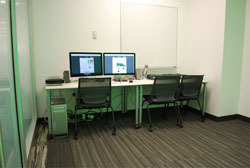 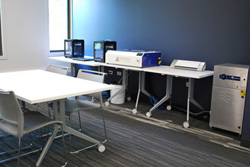 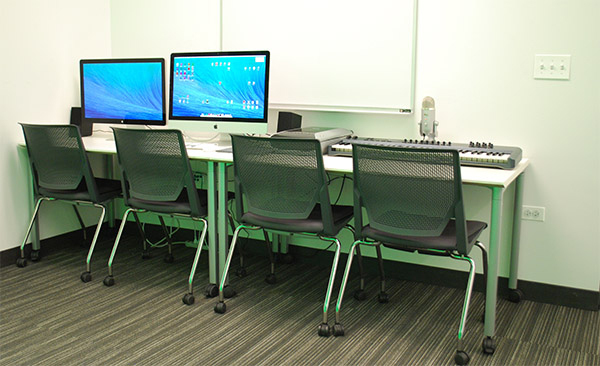 Meeting and study rooms are listed by size (largest - smallest), followed by special rooms like Studio 1, the Game Room, and the MakerLab. 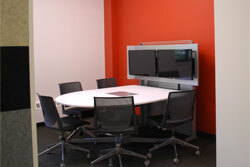 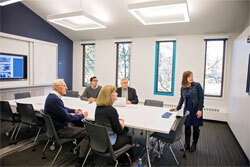 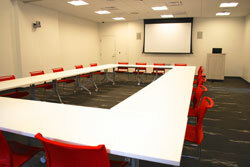 Information on other meeting rooms available in the Barrington area for your consideration. 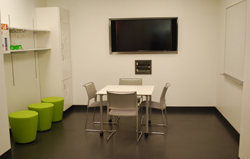 Need to cancel your reservation? 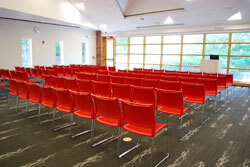 Use the link in your confirmation email or click here.